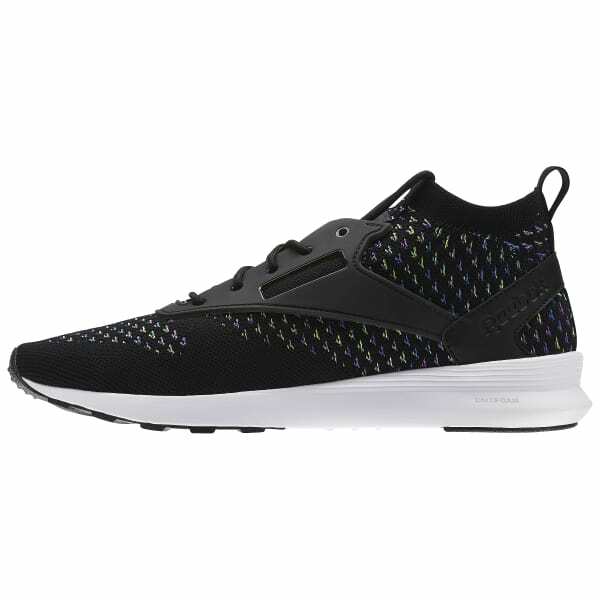 Sleekly sock-like and DMX-cushioned, the Zoku Runner Ultraknit is an all-time comfort classic. This Knit Exploration edition features space-dyed yarns throughout the textile upper for a patterned effect of sophisticated color. 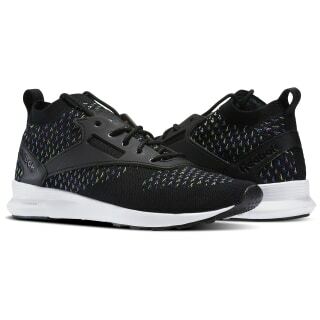 Pair them with streamlined track pants or colored jeans to keep your look on lock.